A lot of talk is going on about autonomous cars, but much less of how e-mobility and autonomous driving is effecting motorbikes. 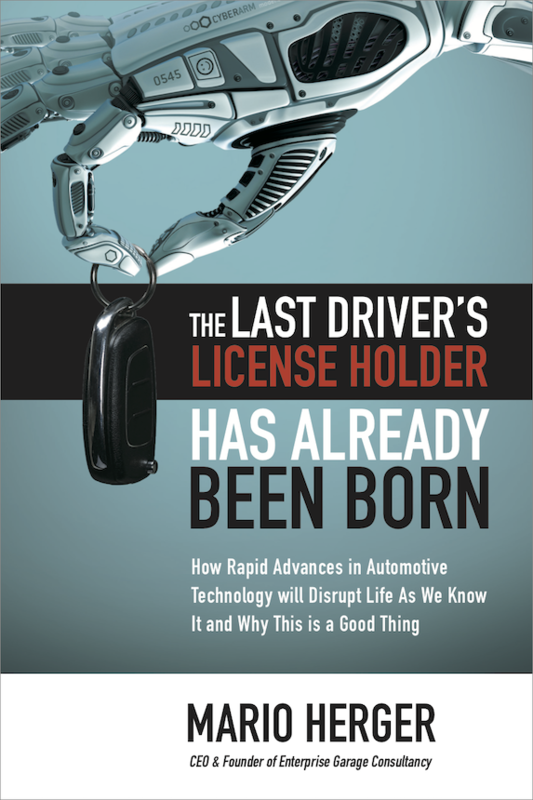 But there are a number of good reasons to see how self-driving technology, connect cars, and batteries are influencing the future of riding a motorcycle. Self-driving motorbikes are nothing new. 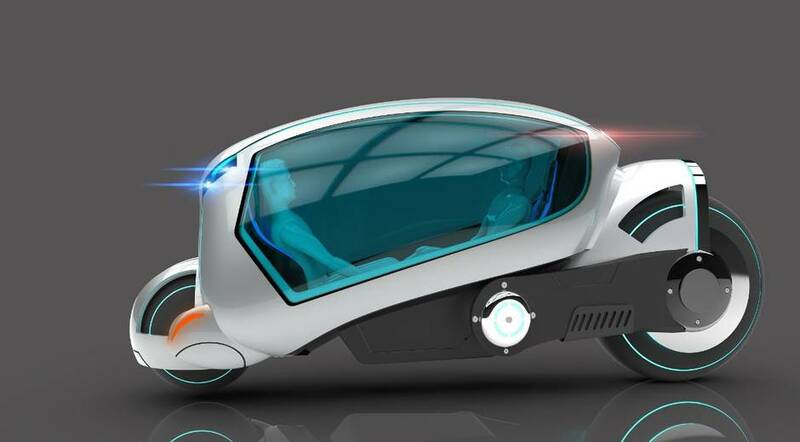 Already at the DARPA Grand Challenge 2004 that was all about autonomous driving Anthony Levandowsky – yes, the very same developer that is now in the center of the Uber-Waymo-lawsuit – participated with an autonomous two-wheeler. Also a team from SRI showcased together with Yamaha that robots – yes, really: a robot sitting on a motorbike – can control a motorbike. The MotoBot rode on a test track in Alameda, where it caught the attention of motorbike champion Valentino Rossi from Italy. 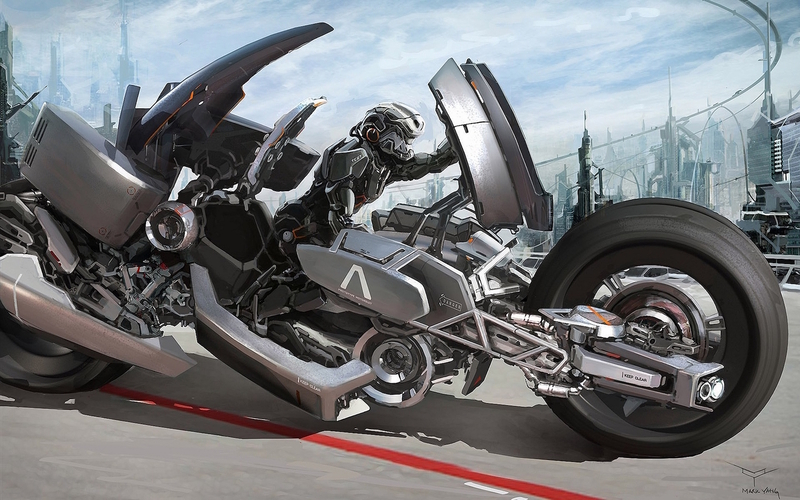 Even now that motorbike enthusiast will cry foul and that they could never imagine not riding AND controlling a bike themselves, there are good reasons why we should take a closer look at how to apply the technology to motorcycles. In 2015 more than 700 people died in Germany in motorbike accidents, with a third of them dying without any other vehicle involved. 13% of all traffic fatalities in the US stem from motorbike accidents, that’s more than 5,000 fatalities in 2016. Causes are high speed and reckless driving, missing space and safety measures, as well as cars that turn in front of motorbikes. A riding error is almost always more consequential on a motorbike than with a car. Especially young motorcyclists tend to drive riskier and more aggressive, while still lacking riding experience. Riding assist system that detect errors earlier and correct could prevent a significant number of accidents. Older riders may have more experience, but they may have slower reflexes. Some brands like Harley-Davidson have a relatively old ridership. The average age of Harley-owners is currently close to 50 years. Some states and countries allow or tolerate motorbikes passing between cars and lanes, which is quite dangerous. Drivers often overlook motorbikes. Connected car-technology enabling vehicle-2-vehicle communication could let the vehicles know of each others presence and increase distances between the vehicles. While there are close to 300 companies working on self-driving cars, the number is much smaller for autonomous bikes. One of those companies is British AutoRd. We can even imagine this technology used in bicycles, although the technology today is neither affordable and small enough for this purpose. Google at least has dedicated a humorous video playing with that future. If you have ever been to China, Israel, or India, you will have noticed the many electric scooters and mopeds. Some have a battery pack taht can be removed and charged in the comfort of ones apartment. A manufacturer in the Chinese city Qingdao produces 25 million electric scooters annually. And those electric motorbikes are not necessarily looking boring. The Austrian company Johammer offers a pretty spacy-looking electric motorbike. Besides young companies such as Zero or Lit Motors traditional companies such as Harley-Davidson demonstrate with LiveWire how the future could look like. Some Harley-fans are still skeptical, because they are missing the characteristic Harley-sound. We expect that our smartphones are connected with our vehicles. Street maps, music and other applications come from our smartphones. And that doesn’t stop at the motorbike. One of the most interesting examples – unfortunately now defunct and a case for the courts – was the concept of Skully, that integrated digital elements into the motorbike helmet. 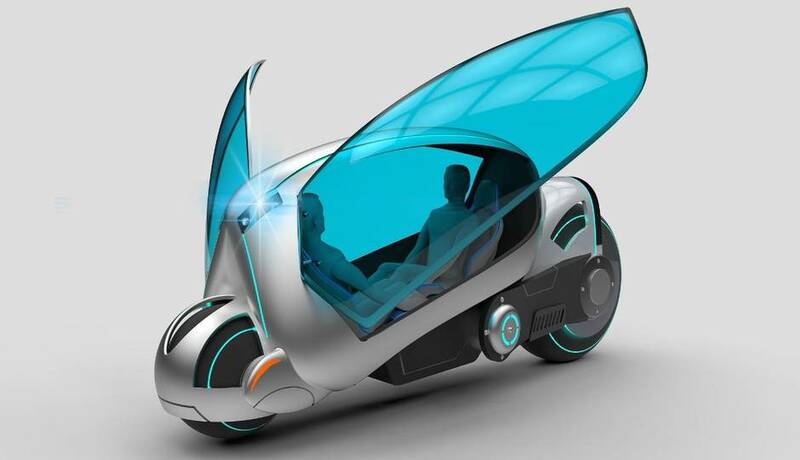 Completely new concepts of how the future of two-wheelers could look like are often imagined and brought to paper, sometimes by students. Here are some of them. But some of them are turned into real products. Honda demonstrated at the CES 2017 with its Riding Assist a self-balancing motorbike that also could follow the rider like a dog. It doesn’t need a kickstand anymore and keeps the balance even at very low speeds. 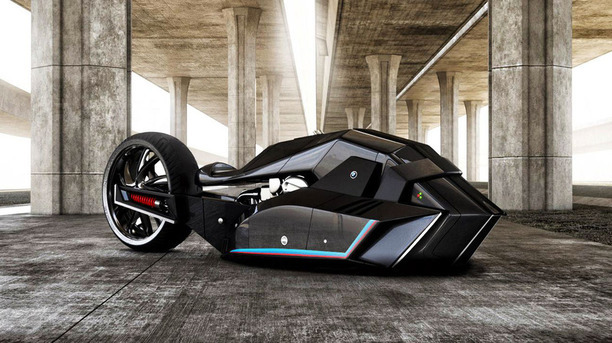 More concrete is the BMW concept of Vision Next 100 showcasing a connected, electric, and autonomous motorbike. The most striking and convincing example so far. 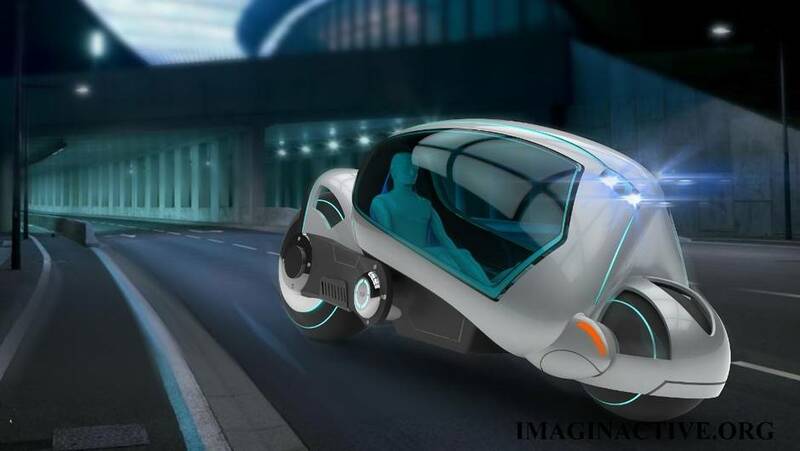 We’ll see an acceleration in the development through the efforts undertaken in the automotive space. This will bring new regulations that will within the next few years limit certain streets, city districts and regions to autonomous and low-emission vehicles, including motorbikes. 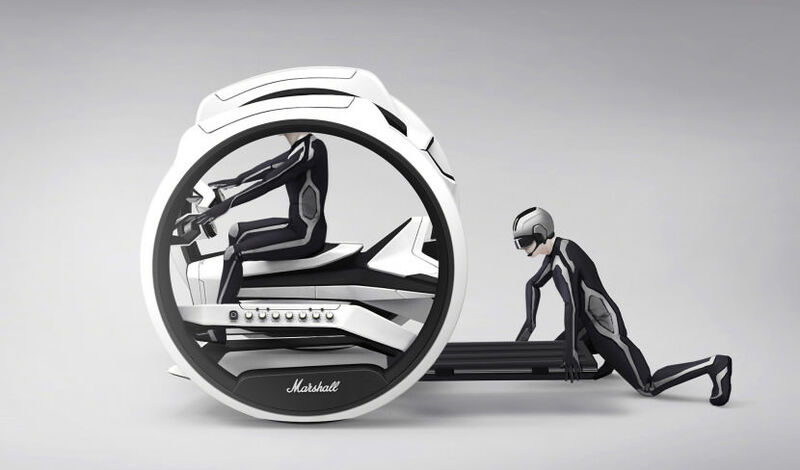 Personal mobility will fundamentally change and bring a lot of interesting new options for two-wheeled vehicles. The more nostalgic readers can still visit the Harley-Davidson-museum (here with a lot of pictures that I took this week at a visit).